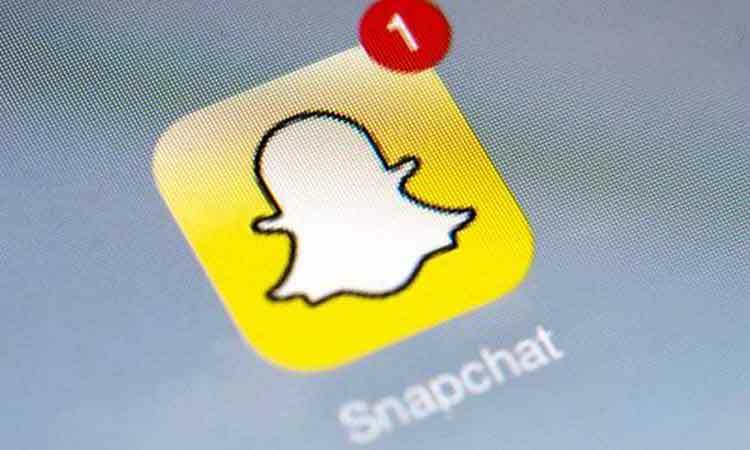 San Francisco, March 16 (IANS) Photo-messaging app Snapchat is planning to announce its in-app gaming platform codenamed “Project Cognac” during its first-ever summit for content and developer partners on April 4 in Los Angeles. Speculations sparked about the launch of the long-rumoured platform because Snapchat’s event invitation includes a tagline “Less Talk. More Play”, Cheddar reported on Friday. To kick start its venture in the gaming space, Snapchat acquired for $8.6 million an Australian gaming studio called Prettygreat — one of whose employees was behind hit mobile games like “Fruit Ninja” and “Jetpack Joyride”. In 2018, Snapchat added its own lightweight, Augmented Reality (AR) games in the app. In 2017, Chinese tech giant Tencent acquired roughly 10 per cent of Snapchat’s publicly traded shares. Games are becoming a new source of revenue for social networking giants. After YouTube, Facebook has also started rolling-out a dedicated gaming tab as part of the app’s main navigation.